Vector footage of decorative circles with different diameters. Clusters of geometric shapes forming generic decorations for all your projects. Download this free vector illustration for your wallpapers, backgrounds, backdrop images, posters, flyers, brochures, greeting cards and clothing prints projects. 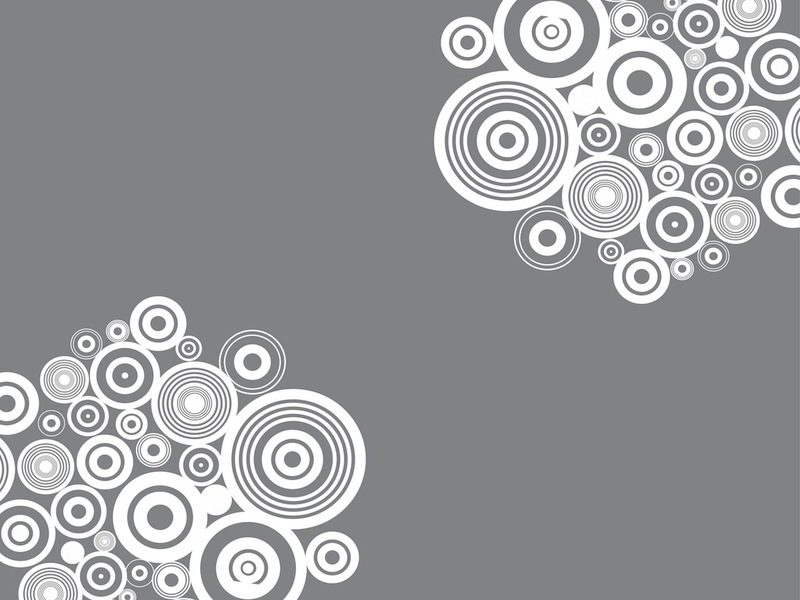 Tags: Abstract, Background, Decorative, Geometric Shapes, Layout, Round, Wallpaper.